I must say, this has been making me periodically happy all weekend. 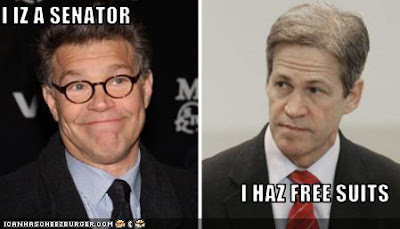 Al Motherfuckin Franken! Sir, I must tell you how much I enjoy the hilarity of your comments on other blogs.